For questions regarding club activities, email healthcare@kenan-flagler.unc.edu, and connect with us on LinkedIn. Alternatively, our club leadership would be more than happy to assist you. Taylor Henning is pursuing a concentration in operations and an enrichment in healthcare. Prior to returning to business school, she worked in healthcare consulting, implementing initiatives to save costs and improve efficiency in hospitals across the country. 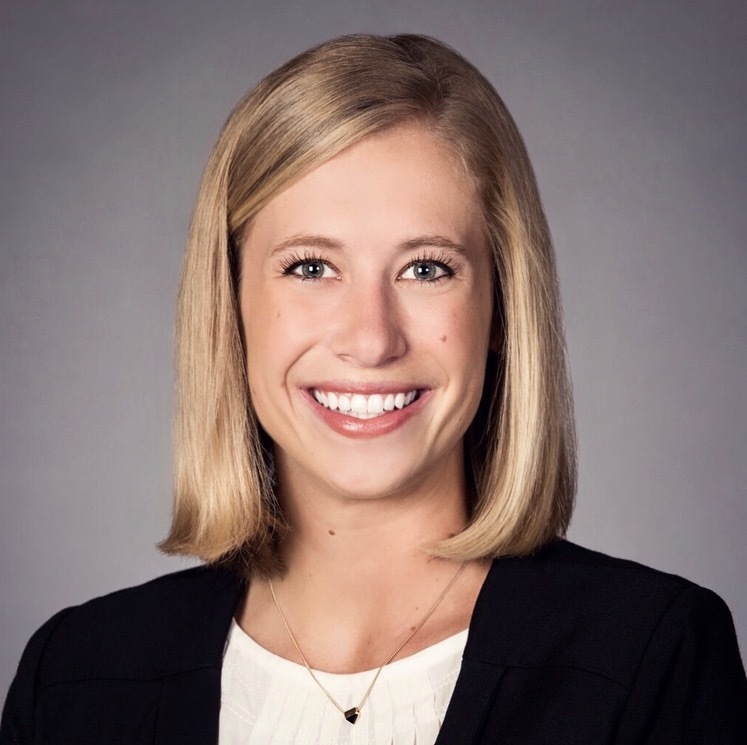 Taylor is a "double Tar Heel," having earned her Bachelor's of Science in Health Policy and Management from UNC's Gillings School of Global Public Health. She is incredibly excited to work with a passionate and talented team to help equip UNC Kenan-Flagler students with the resources, opportunities and support necessary to be successful in the healthcare industry. Steve has spent the past six years in healthcare and is continuing his studies in healthcare and marketing. After obtaining a Biomedical Engineering degree from UVA, Steve joined Epic Systems as an implementation consultant. After three freezing winters in Wisconsin, Steve transitioned to then-startup Privia Health in Washington, D.C. where he led the market entry into New York State. Steve joined Amgen’s Commercial Leadership Program for his summer internship. In his free time, Steve enjoys live music, golf, and scuba diving. Hannah is pursuing general management at Kenan-Flagler after spending four years in Practice Operations at Iora Health in Boston. After graduation, Hannah intends to be in a general management role at a healthcare company where her work touches patients directly. After graduating from Bates College in Maine, Hannah is excited to be in a new area of the country, but spends her time outside of class dreaming about lobster rolls and bright fall foliage. Oriana is attending Kenan-Flagler because the school’s healthcare program supports her goal of improving patient care after school. She completed undergraduate studies at the University of Virginia and spent seven years in communications consulting in Washington, D.C. This year, she is excited to enhance the Healthcare Club’s communications platforms and help her classmates succeed. Kristen joins the UNC Kenan-Flagler class of 2019 in the operations management concentration with an enrichment in healthcare and entrepreneurship. She spent the last few years working in Quality Assurance and Regulatory Affairs for medical imaging devices at GE Health Care. Kristen graduated from the University of Miami in 2013 with a Master's and Bachelor's in Biomedical Engineering. She is using her time at UNC to learn more about the start up world and switch out of a career in engineering. Glenn DeMarcus is studying finance, marketing, and entrepreneurship in healthcare. Before business school, he worked for Aon Hewitt where he consulted with large employers on a wide variety of healthcare and employee benefit issues, which sparked his interest in finding ways to make healthcare work better. He graduated from Vanderbilt University with majors in Human and Organizational Development and Political Science. 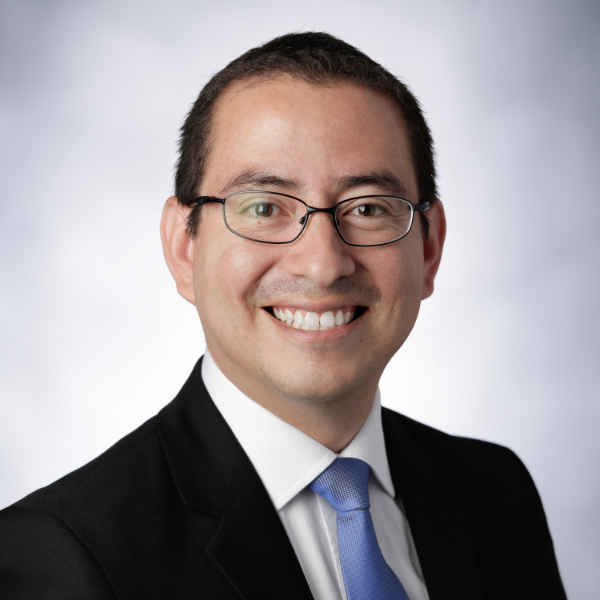 Delphis Vera is from Lima, Peru and completed his MD degree at Universidad Nacional Mayor de San Marcos. Delphis is a public health specialist and he holds a Master of Science in Clinical Epidemiology with a focus on quantitative methods from Universidad Peruana Cayetano Heredia and a post-graduate diploma in Applied Statistics from Pontificia Universidad Catolica del Peru. Prior to Kenan-Flagler, Delphis worked for the US Naval Medical Research Unit No. 6 leading the Biomedical Informatics Department and then worked for Roche Pharmaceuticals as the Country Study Manager for Chile, Peru and Ecuador. Delphis is pursuing a double concentration in marketing and operations with an enrichment in healthcare. In his free time, he enjoys playing the drums and spending time with his family. Taylor Bogart is pursuing a concentration in corporate finance with an enrichment in healthcare. Prior to pursuing a MBA, she worked as a consultant for EY identifying performance improvement strategies for healthcare clients. Taylor is a "double Tar Heel" since she earned her Bachelor’s Degree in Health Policy and Management from the Gillings School of Global Public Health. Hill Winstead is pursuing general management with an enrichment in healthcare, as well as an MSPH in Health Policy and Management from the UNC Gillings School of Global Public Health. After graduating from UNC-Chapel Hill with a degree in History, Hill worked for three years for a health insurer as an internal management consultant. Last summer, after his first year of Public Health School, Hill completed an internship in federal government affairs at a health insurance trade association in Washington, D.C. A North Carolina native, Hill spent two years working as an EMT with Wake County EMS in Raleigh. Damion Harrikissoon is pursuing a concentration in operations and an enrichment in healthcare. Prior to Kenan-Flagler, Damion worked in the market research industry where he focused on helping healthcare clients further their strategic business and communications objectives using data-driven insights. He graduated from Columbia University in 2011 with a Bachelor’s Degree in Economics. Morrow Heard is pursuing a concentration in marketing and an enrichment in healthcare. Prior to pursuing an MBA, she spent two years working in reputation management for HCA Healthcare in Nashville, Tennessee. She graduated from the University of Alabama in 2015 with a Bachelor’s Degree in Marketing and Management. TJ Dolan is exploring his passion for the intersection of business, technology, and science by pursuing concentrations in consulting, entrepreneurship and an enrichment in healthcare. Prior to business school, TJ spent four years at Deloitte Consulting where he helped federal organizations streamline their business processes and improve user experience on a global scale. He graduated from Loyola University Maryland in 2013 with a Bachelor of Business Administration in Information Systems. TJ loves all things about Philadelphia, ice hockey and podcasts. Sarah Kenyon is pursuing a concentration in corporate finance with an enrichment in healthcare. 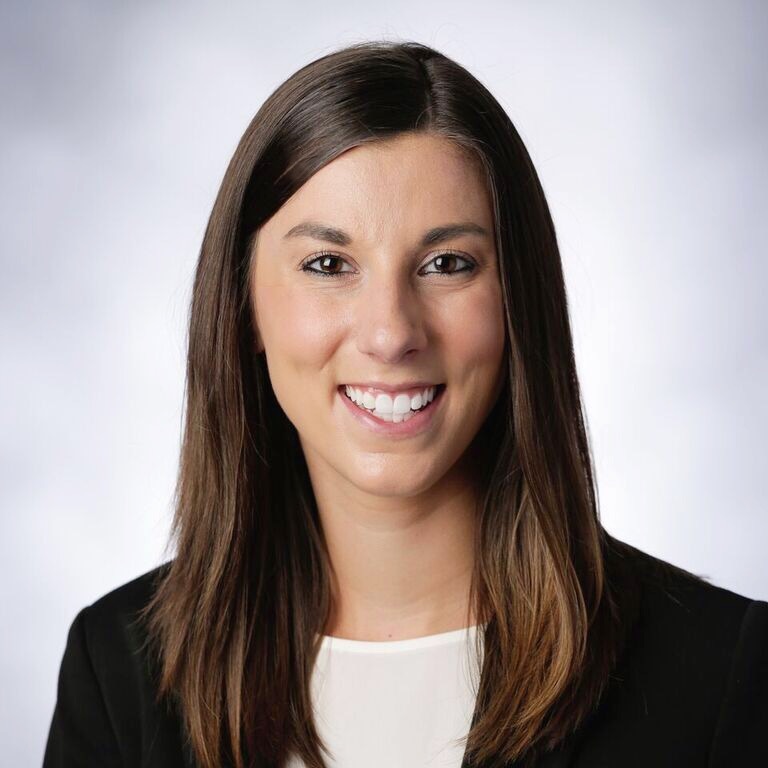 Prior to UNC Kenan-Flagler, Sarah worked as a congressional aide for Congresswoman Adams in Washington, D.C. Sarah graduated from Wake Forest University in 2014 with a Bachelor’s Degree in Economics.